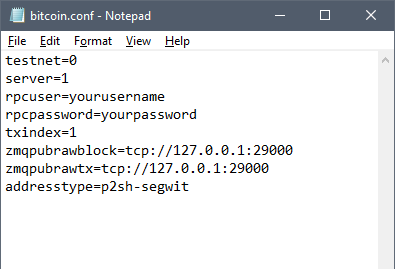 This article will go through the steps needed to setup a Lightning Network (LN) node on Bitcoin mainnet using a Windows computer. We will be using ACINQ’S eclair implementation. I will also assume you have a general idea of what the LN is (article explaining Lightning Network here: https://medium.com/@johnny_pham/lightning-network-how-does-it-work-ceeeda8ad21e). This guide is based on the one found on eclair’s github (https://github.com/ACINQ/eclair and https://github.com/ACINQ/eclair/wiki/Configure) and has been modified to be more beginner-friendly. Why should you run a LN node? WARNING: eclair and other LN implementations are still in beta and any funds committed to your LN node could be permanently lost. Use only amounts you are comfortable with losing. Eclair is simply one implementation of the LN; in other words, it is one of many available programs that allows users to interact with the LN, other popular examples being c-lightning and lnd. This is similar to how Bitcoin Core is only one way of running a Bitcoin full node. Bitcoin Core itself is not Bitcoin, just like eclair itself is not the LN. Step 1. Download eclair at https://github.com/ACINQ/eclair/releases. The first link contains the executable installer. Install eclair on your Windows computer. Step 2. Ensure your Bitcoin full node meets the following specifications. a. It must be version 0.16 or higher. Download the latest version if needed. b. It must be non-pruning; that is, it must contain a complete copy of the Bitcoin blockchain. Download the blockchain if needed. 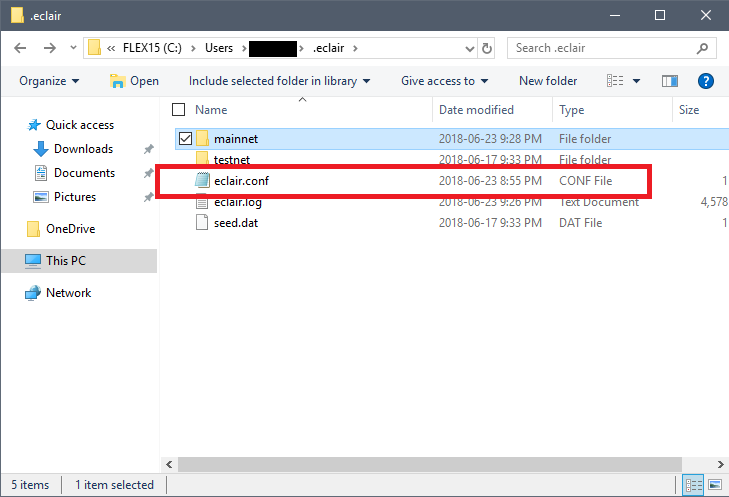 Search your computer for “File Explorer Options”. Go to the “View” tab. Select “Show hidden files, folders, and drives”. 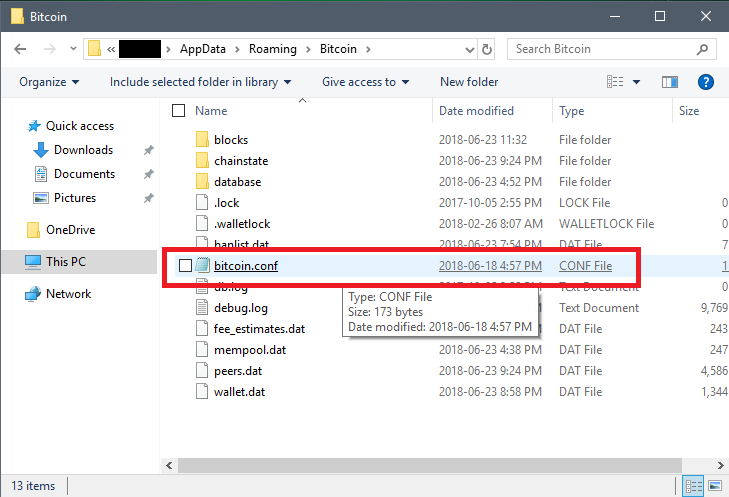 Save your updated bitcoin.conf file. 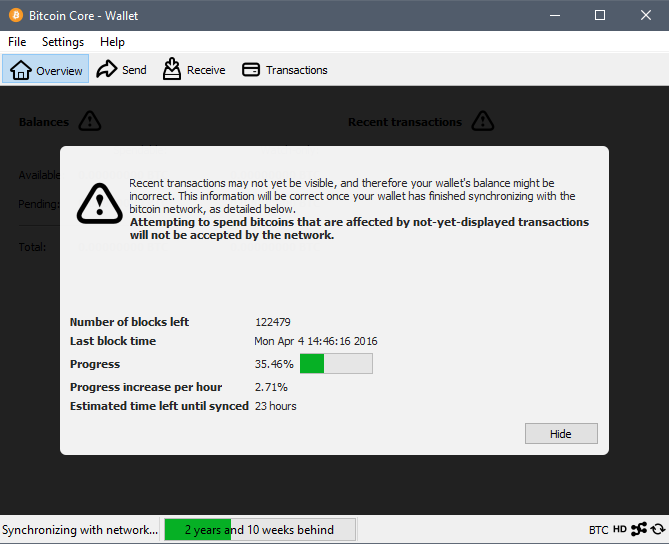 You will now have to restart Bitcoin Core for the changes to take effect. When it starts up again, it will begin indexing the entire blockchain. This can take up to a few days depending on how fast your computer is. Be patient; after this, there’s not much more to go before your LN node is up and running! You can continue to step 3 while waiting for your full node to index. Set “yourusername” and “yourpassword” to the username and password you specified in bitcoin.conf. You can give your LN node any name by setting eclair.node-alias. 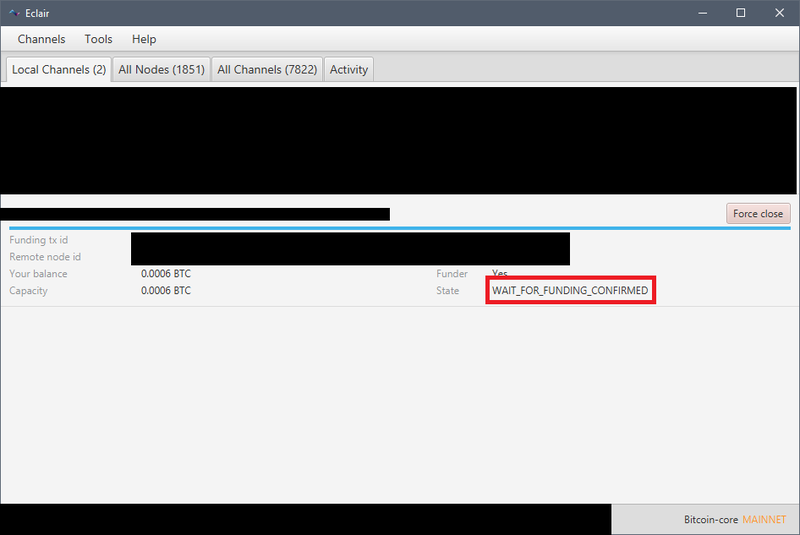 Eclair.node-color is the color your node will have on LN explorers such as https://lnmainnet.gaben.win/. The color is specified in hexadecimal format. Save your changes to eclair.conf. Step 4. 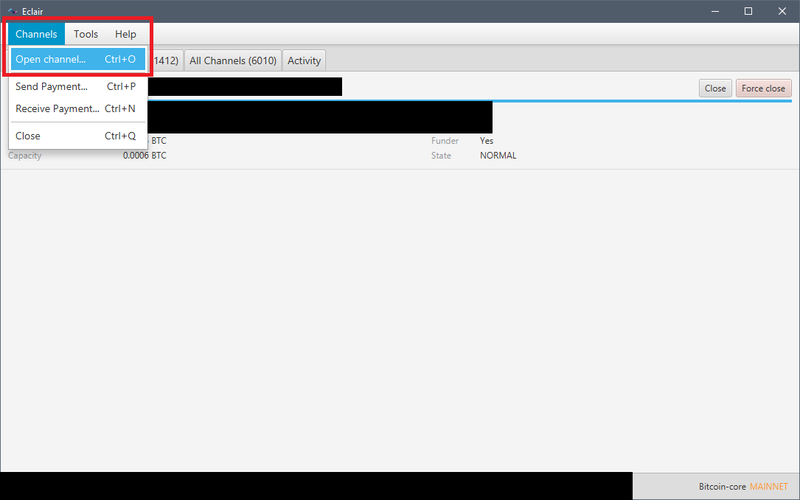 Once your Bitcoin full node is indexed and synced, start up eclair with your Bitcoin node running in the background. If you get an error message from eclair saying that a Bitcoin full node could not be found, your full node is not properly configured. Go through step 2 again. Step 5. 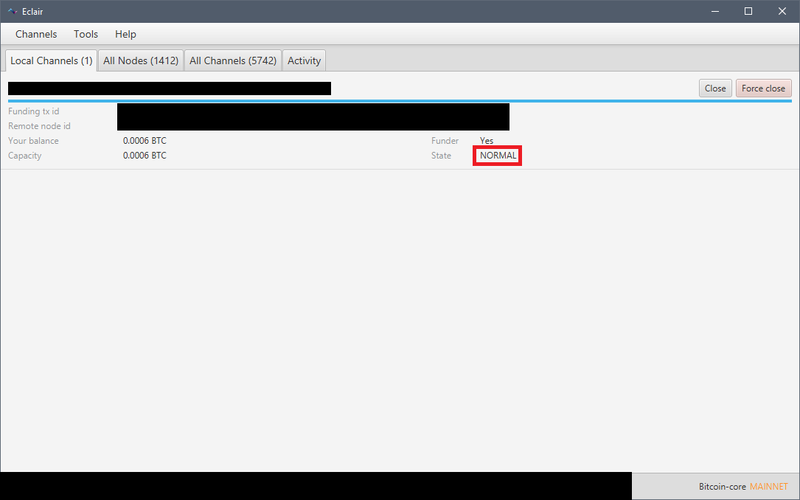 To establish your first LN payment channel, you will need to fund your Bitcoin Core wallet. Eclair will use any funds it finds in your Bitcoin Core wallet. Any returned bitcoin from closing a channel is also sent back to your wallet. Send some bitcoin to your Bitcoin Core wallet. Again, since eclair is still in beta, any funds used to open a LN payment channel can be permanently lost. Use amounts you don’t mind losing. 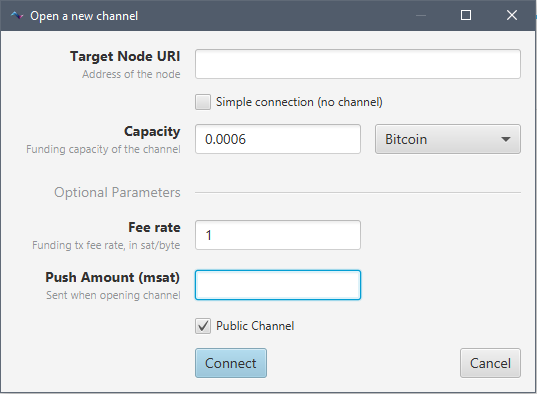 Some nodes will require payment channels to be above a certain value to connect to them, so I recommend at least 60,000 satoshis (0.0006 BTC, about $5 worth at the time of writing). You will need to find a target node URI. If you don’t already have one in mind, you can find one at https://lnmainnet.gaben.win/ or https://1ml.com/. Click on a node and look for the URI of the node. That’s it! You now have an operational Bitcoin full node and Lightning Network node. You can check for your node at https://lnmainnet.gaben.win/. It usually takes no more than 30 mins for a node to appear.